Xiaomi on Wednesday expanded its Mi 8 series with the launch of two new smartphones – the Mi 8 Lite (Youth Edition) and the Mi 8 Pro. The Xiaomi Mi 8 Lite is the low-end variant of the standard Mi 8 with downgraded specifications and having half the pricing. On the other hand, the Mi 8 Pro features almost the same stuff to that of Mi 8, only difference is the addition of pressure-sensitive in-display fingerprint sensor. 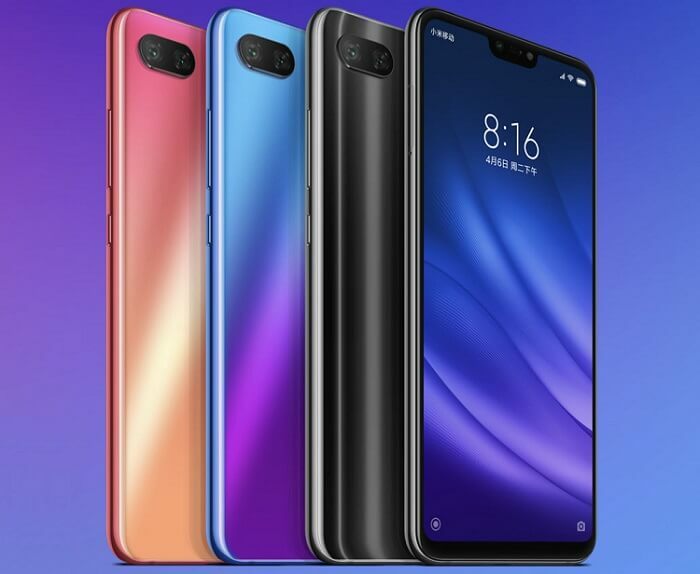 Xiaomi Mi 8 Lite flaunts a 6.26-inch Full HD+ 19:9 2.5D curved glass display with 2280 x 1080 pixels screen resolutions. Under the hood, there is an Octa Core Snapdragon 660 SoC coupled with Adreno 512 GPU. 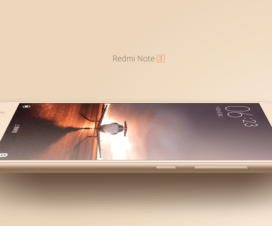 It runs on Android 8.1 Oreo based MIUI OS out-of-the-box. On the storage front, it comes with 4GB / 6GB of RAM and 64GB / 128GB of internal storage without any microSD card support. It has dual SIM support and a 3350mAh battery on the back with Qualcomm Quick Charge 3.0 feature. In terms of optics, the Mi 8 Youth Edition sports a dual rear camera setup with a 12-megapixel primary sensor and a 5-megapixel secondary sensor, coupled with f/1.9 aperture, AI capabilities, and dual phase detection auto focus. On the front, the handset has an upgraded 24-megapixel Sony IMX576 selfie camera with certain AI capabilities. 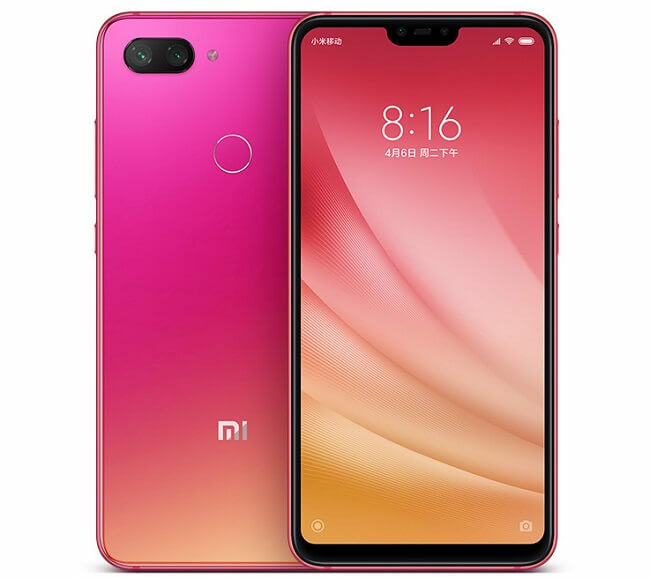 The Xiaomi Mi 8 Lite measures 156.4 x 75.8 x 7.5mm; weighs 169g and includes connectivity options like Dual 4G VoLTE, Wi-Fi 802.11 ac (2.4GHz / 5GHz) 2×2 MIMO , Bluetooth 5 LE, GPS + GLONASS, USB Type-C. 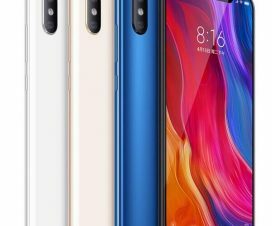 The Xiaomi Mi 8 Lite comes in Aurora Blue, Sunset Gold and Midnight Black colors, is priced at 1399 yuan (US$ 204 / Rs. 14,835 approx.) 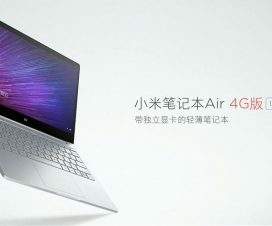 for the 4GB RAM with 64GB storage version, 6GB RAM with 64GB storage version costs 1699 yuan (US$ 248 / Rs. 18,020 approx. 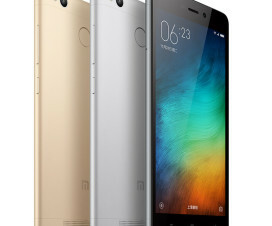 ), and the top-end 6GB RAM with 128GB storage version costs 1999 yuan (US$ 290 / Rs. 21,200 approx.). It is available for order from today and goes on sale from September 25th.